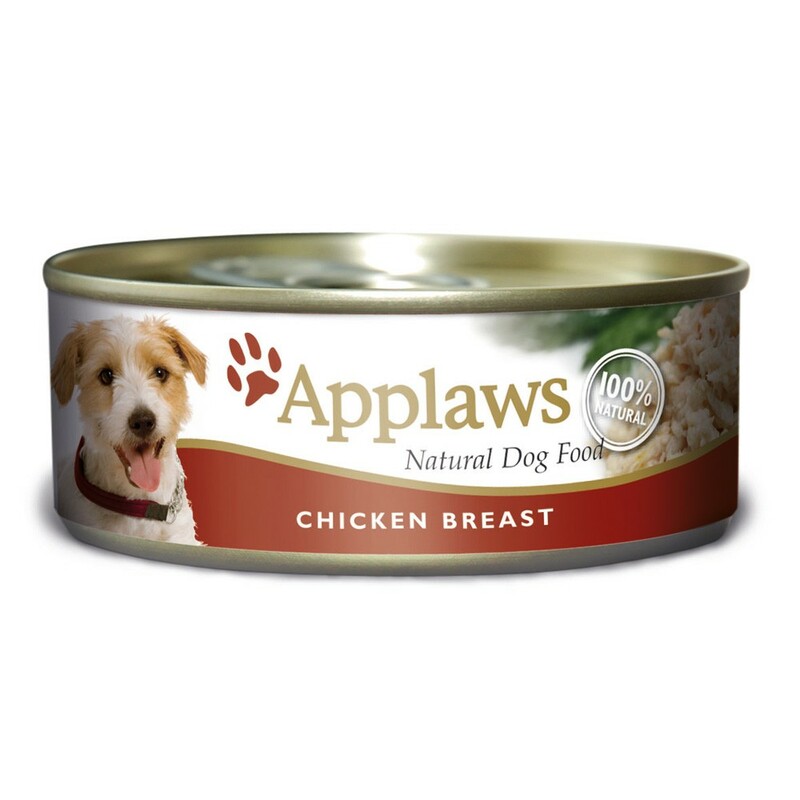 Applaws Chicken Breast is a 100% natural complementary pet food for adult dogs that contains no additives, animal derivatives, by-products or fillers. Crude Protein 13%, Crude Fibre 1.0%, Crude Oils & Fats 0.3%, Crude Ash 2.0%, Moisture 82%. There are currently no questions for Applaws Chicken Breast Dog Food - be the first to ask one!